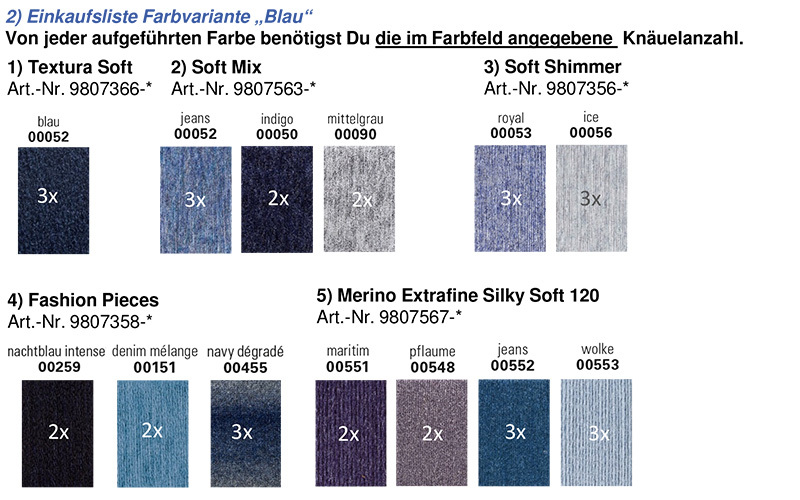 Our 1st Schachenmayr Mystery knit-along is all about mix&knit. Every week, we will be working together on a project that, as time goes by, will turn into a beautiful knit piece. 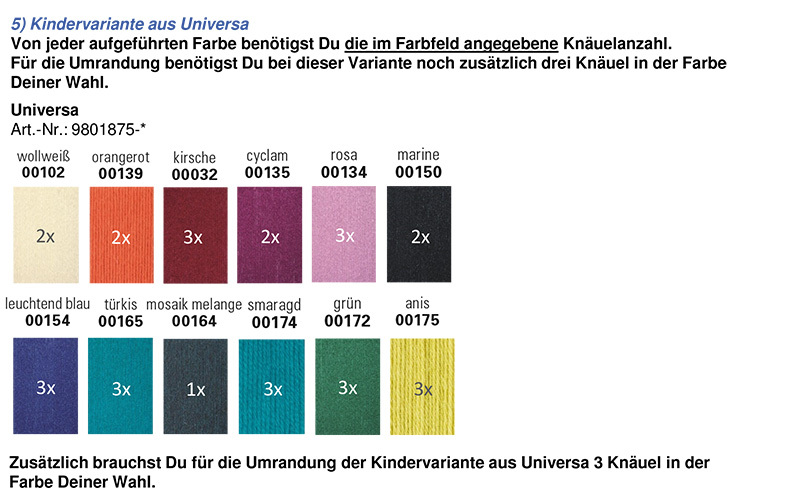 By combining our mix&knit yarns in a unique way, five different knit-along colour and yarn variants evolved. 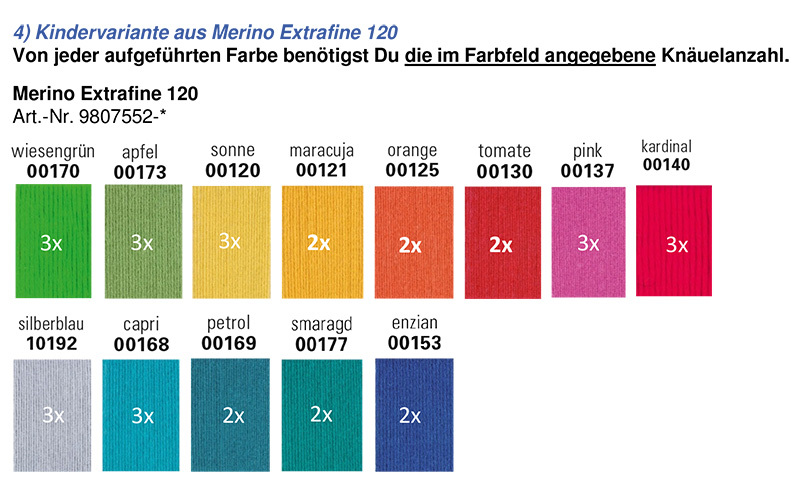 It´s your personal choice whether you want to work with one of our three mix&knit yarns in the colours berry, blue or black/white, or whether you pick one of the two colourful children´s yarns in Merino Extrafine 120 or Universa. Of course you can also make your own colour choices and combine your favourite colours. 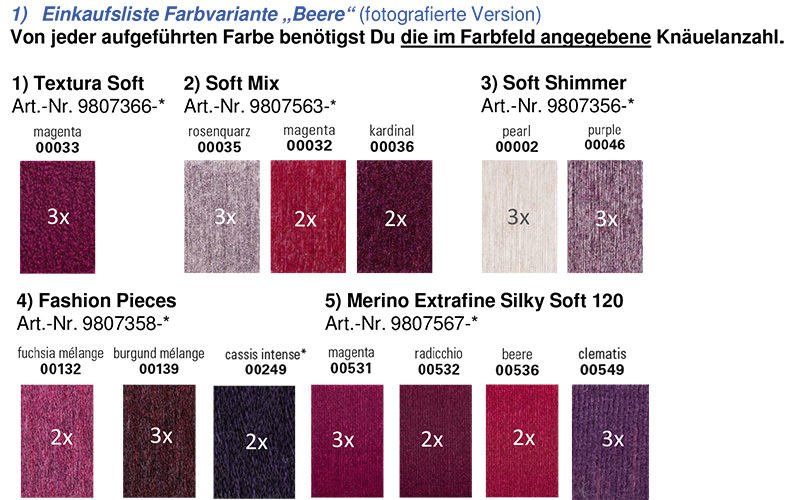 All yarns from the Schachenmayr mix&knit concept can be combined with each other – and thanks to the wide colour range, there is no limit to your imagination. Each week, we will be knitting three squares (approx. 26 x 26 cm) worked in purl and knit stitches and eyelet patterns. After 11 weeks of knitting together, your finished plaid will have a comfy size of approx. 1,35 x 1,60 m. You don´t like the pattern or it´s too difficult for you? 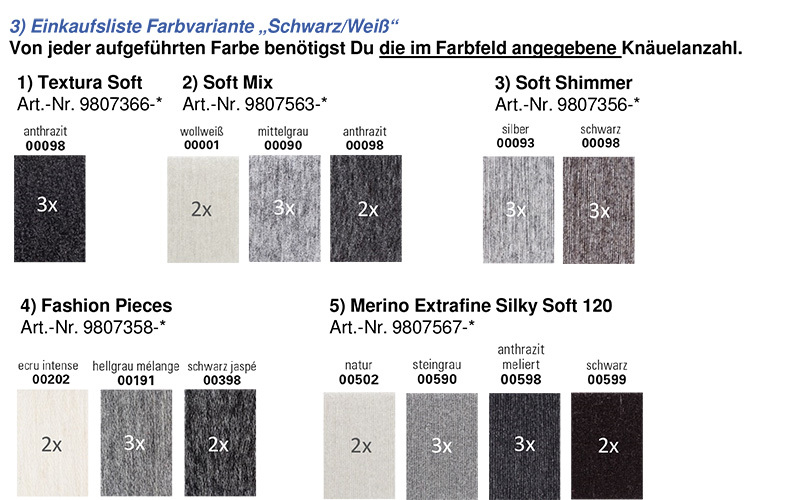 No problem, there are 10 patterns to choose from – simply choose a different pattern! 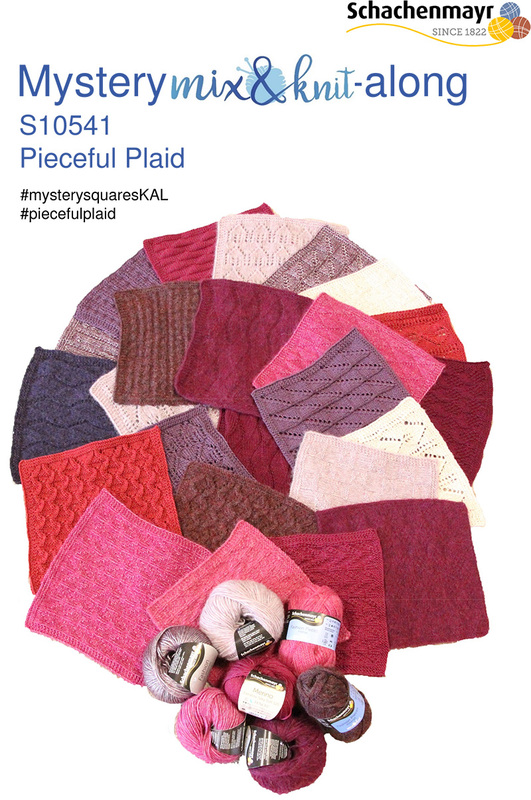 Look forward to different patterns every week und share your knitting at #mysterysquaresKAL and #piecefulplaid.